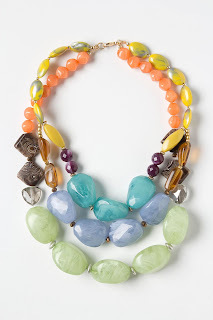 In elementary school I remember learning about ancient Egyptian culture, and that is when I first fell in love with statement jewelry. The Egyptians had such lavish and beautiful pieces. 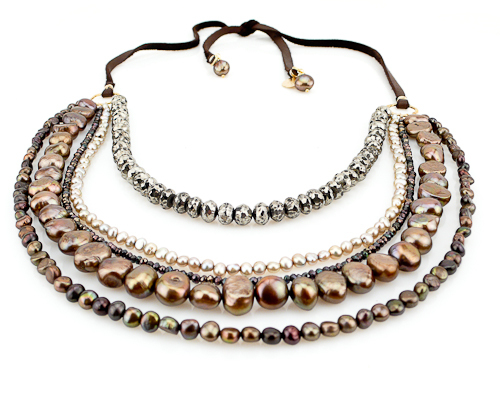 Now statement jewelry combines elements from previous decades and a variety of cultures. Ultimately giving us all the glitz and glam that we love, here are some of my favorite statement pieces. These are so cute! I love the second to last one! The first and last- so pretty! 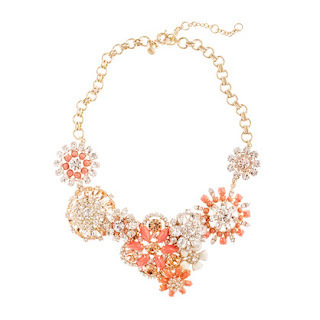 Statement necklaces are my favorite too- they make an outfit, and so easy! 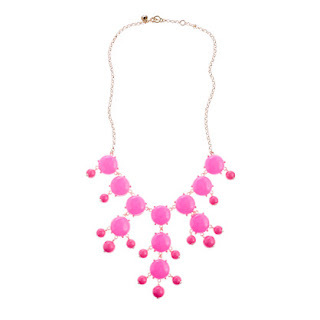 LOVE the Bubble necklace in pink! Love the J.Crew bubble necklace! I know it's everything but it's still such a great statement piece. that first necklace is way cute! 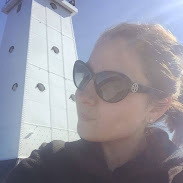 Stop by & enter my Skincare RX gift card giveaway! I loveee all of these, especially the first one! 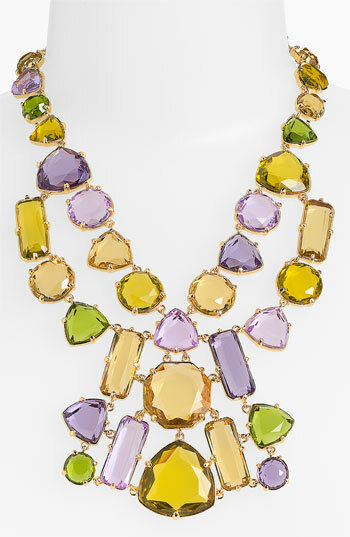 So many gorgeous necklaces! I just love the first one! I feel like I haven't commented in forever! Hope you're doing well! I love all of those pretty necklaces. Pretty, pretty! I really love the 1st and last one! I love love love the first one! Wow, I love these statement pieces!